EvoCreo Game Explore a Massive Open World! No Energy Bars, No Waiting! 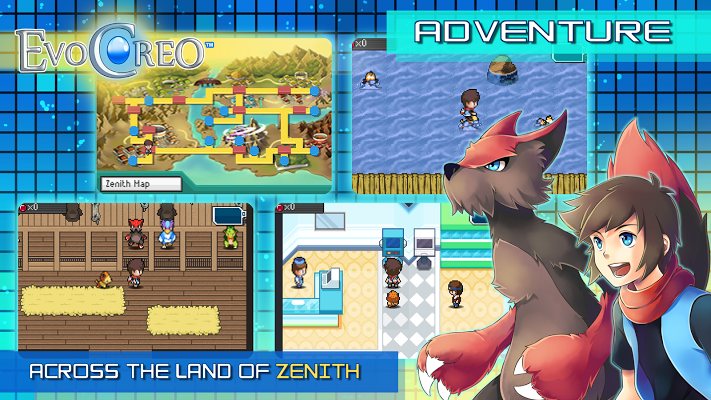 Embark on a journey through the world of Zenith. Become the top Evoker by capturing and battling over 130 kinds of Creo!